This is the latest in our Weekend Poll series. For last week's, see Are You Using A Custom Launcher? 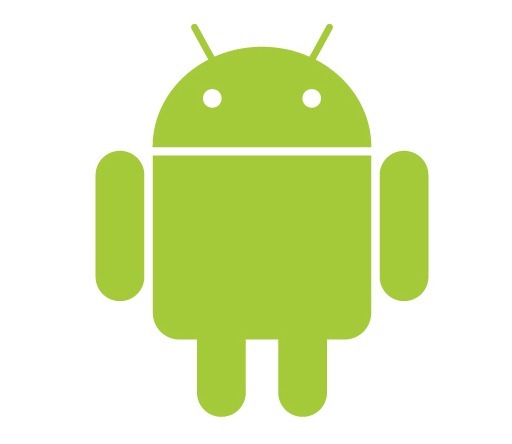 So, how many Android devices have you owned?